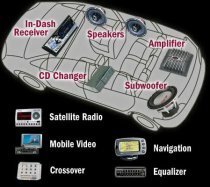 Quite all new cars have a car stereo included. 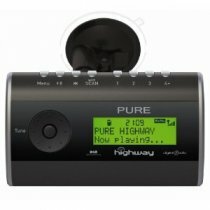 The audio system helps you enjoy your driving, especially in case of heavy traffic. 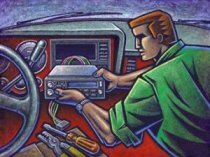 The car stereo can have a tape player or a CD player. 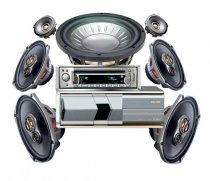 There are also sophisticated systems that have an amplifier and customized speakers in order to produce the maximum sound experience. Firstly, the car sound system only had AM and FM radio, then the tape player appeared, then the tape deck combo and nowadays we have the CD player. There are cars that have DVD players with screen also. Anyway, it’s not advisable to watch TV or movie while driving. 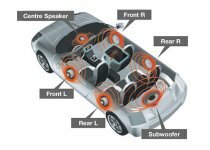 The sound quality produced by the audio system depends on the acoustic of your car, amps, speakers and interruptions. 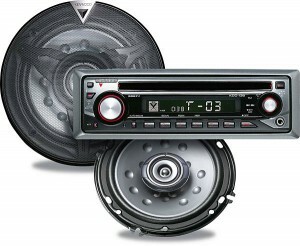 There are some car audio systems that come with an in-dash CD player, radio receiver or a WMA music files device. 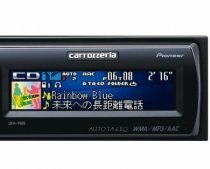 There are systems that have a tape player in addition to multiple CD player. 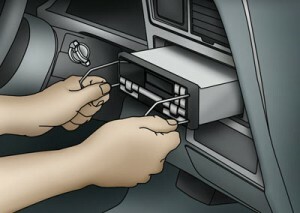 There is also the option to hook the CD player to the car with a cable, adapter or blue-tooth. 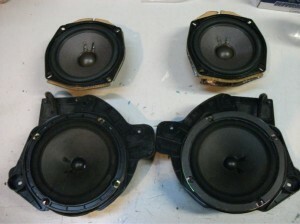 In case you are customizing the car audio system you have to pay attention to aesthetics. 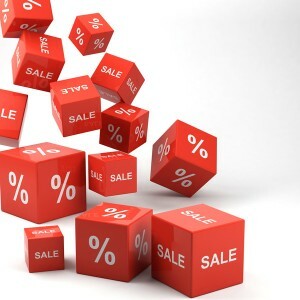 The head or the deck have to be blended with the dashboard of the car and the other gadgets that exist, like computer screens or GPS. The sound quality depends on the speakers that you have. 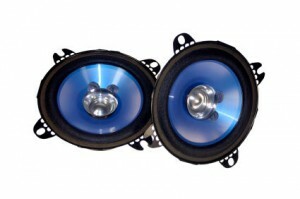 The most famous speakers are the coaxial ones because they can be easily installed and they are practical. 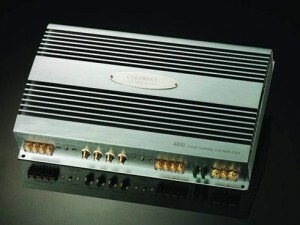 Coaxial contains the tweeters and woofer, so it’s a complete speaker. 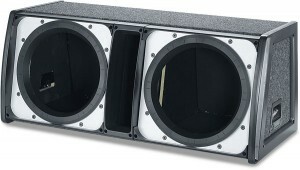 The component speakers are used when you want to separately listen to various frequencies, as it separates the tweeters and the woofers.